Specialist third party property damage claims handling for motor insurers and brokers. Motor Claims Services is Claims Consortium Group’s specialist third party property damage claims handling division. We are industry experts providing a market-leading service in pre- and post-repair impact damage claims. We manage claims of all complexities from minor motor vehicle property damage, to complex highways claims involving numerous parties, and full project managed works for the most serious incidents. The role of our specialist network is to ensure liability is correctly assessed and our clients can be sure their exposure is managed fairly. 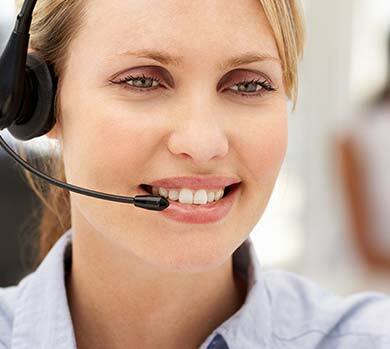 We are focused on service excellence, which is underpinned by our workflow technology solutions such as Synergy®. Damage to Crown Property will usually fall under the jurisdiction of the Highways Agency or local authorities, and repairs will be conducted prior to the submission of any insurance claim. 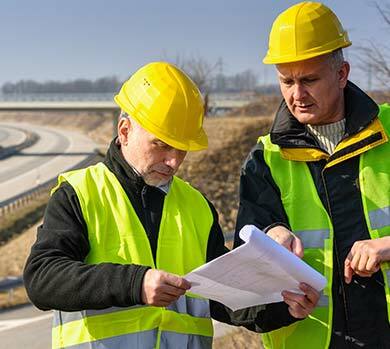 We utilise a team of quantity surveyors and civil engineering experts who all have experience within the Highways Agency’s elected contractors. While highways damage is adjusted retrospectively, impact to private property is more closely aligned to traditional first party property claims. Usually, we ensure a surveyor visits to assess and evaluate the damage, and maximum liability for the cost is usually agreed prior to any repairs taking place.